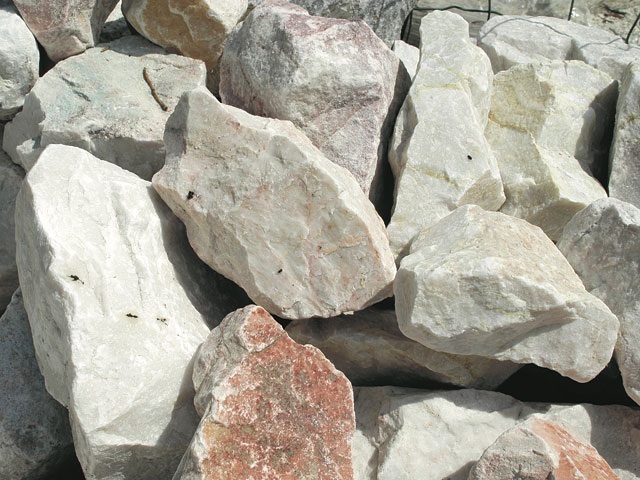 Raw materials consist of natural gypsum and limestone. We handle different types of natural gypsum like limestone and clinker. Finished product is plaster of Paris.